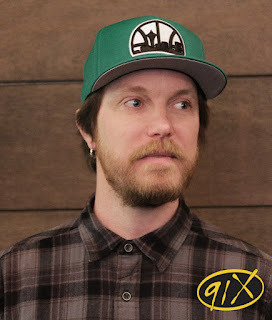 SAN DIEGO, CA – San Diego’s alternative 91X (XTRA-FM) has announced Zach Van Lue as the new host of “afternoon drive” on the station, from 3:00 to 7:00 PM. Zach spent the last three years hosting nights at 107.7 “The End” (KNDD-FM) in Seattle, WA. In addition, Zach programmed, hosted and mixed the Saturday night Electronic specialty show “Subtronic End.” Prior to his time in Seattle, Zach spent five years with Nile FM in Cairo, Egypt, hosting morning drive and specialty radio programming. Zach grew up in the Pacific Northwest as an avid skateboarder and snowboarder, while completing his studies in music and Spanish at Western Washington University. Now in San Diego, he is happy to reside in a city rich in music and Spanish culture, where you can skate, surf and snowboard all in the same day. 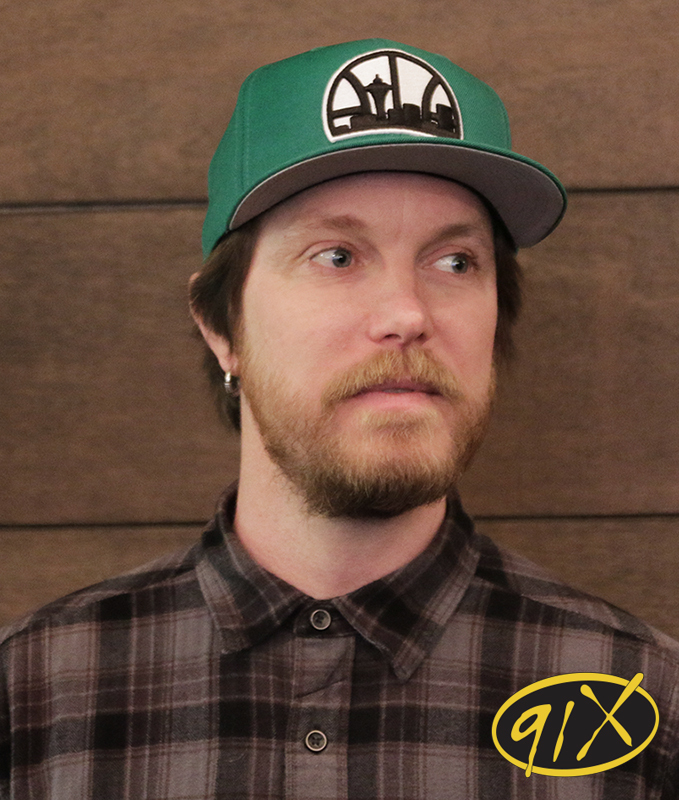 "Zach’s diverse background, deep knowledge of music and digital aptitude make him an ideal addition to the 91X team,” said 91X General Manager Gregg Wolfson. 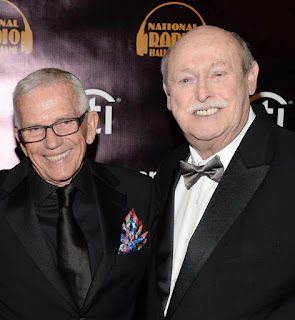 "Zach spent five years with Nile FM in Cairo, Egypt, hosting morning drive and specialty radio programming." What a fascinating career journey! 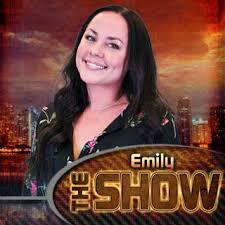 Would be nice to read a future profile with Zach discussing the Middle East radio market and comparing and contrasting it with stateside radio audiences.